SKU: BRAC-VDRAG-M. 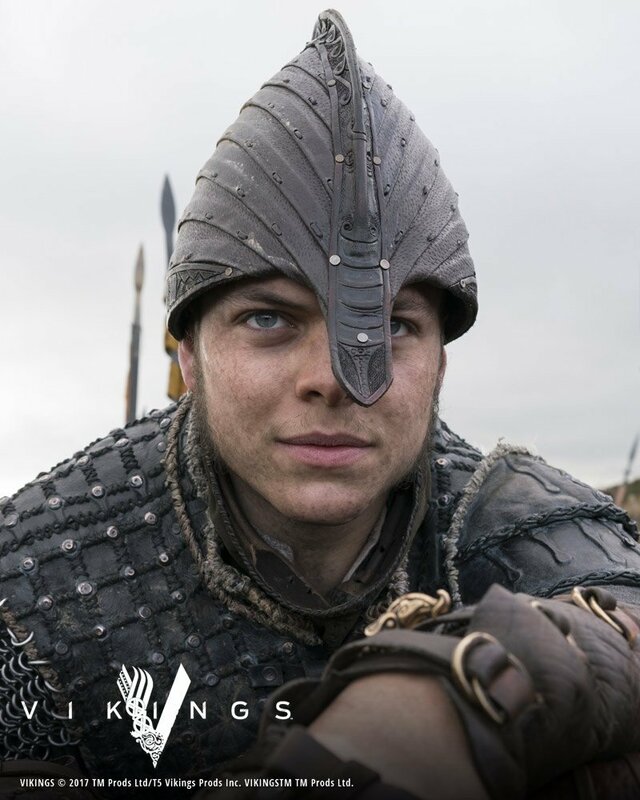 Categories: As Seen In Vikings, Bracelets, Cuffs & Arm Rings, Medium Braided Bracelets. 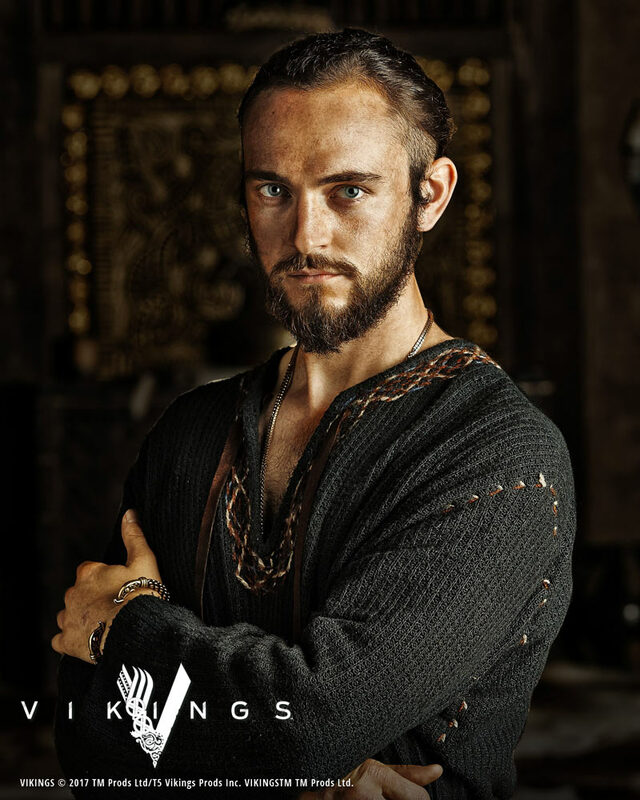 In the History Channel’s series Vikings, this is the armring that Ragnar gifts to Aethelstan for saving his life in battle. 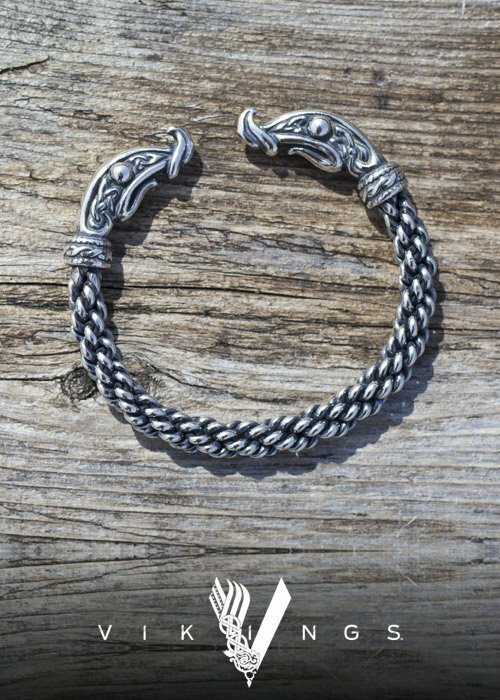 Ragnar later gives this same dragon bracelet to his son Ivar in their final moment together. 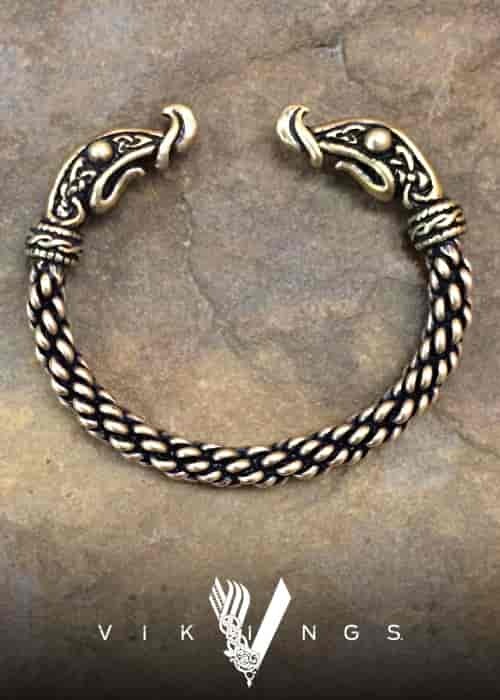 Our Viking Dragon Bracelet is constructed with a medium braid wire, and is approximately 5/16 inch (8mm) thick. It is available in bronze and sterling silver. Ritual gifting was the basis of Viking society. Arm bands, necklaces and finger rings were given out by lords to their men in recognition of great deeds and valiant feats. The tradition was so widespread in Viking culture that the term “ring-giver” came to be synonymous with “king.” These gifts were greatly prized by the men who received them, but they often instilled jealousy in others. 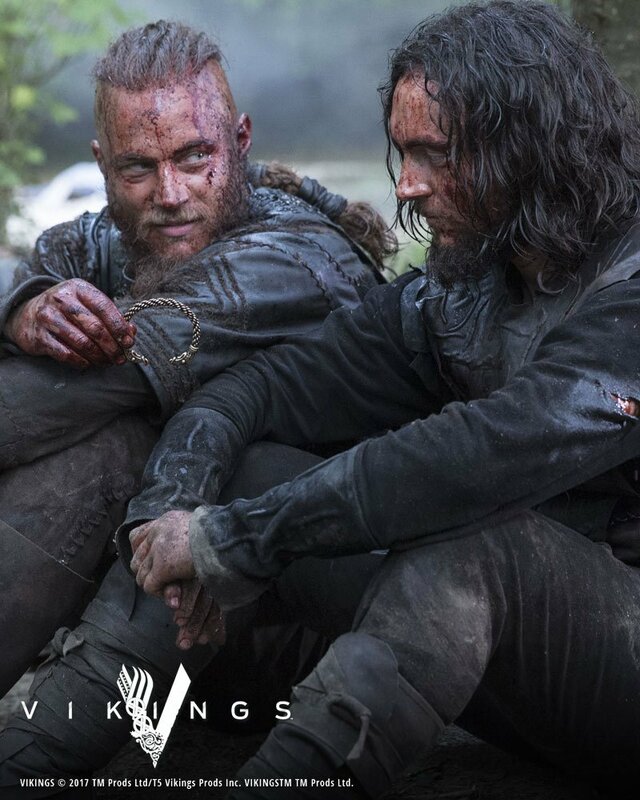 In the poem Beowulf it was said “a young man ought by his good deeds, by giving splendid gifts […], to make sure that later in his life beloved companions will stand by him, that people will serve him when war comes”. In the same poem King Hrothgar was portrayed as a renowned ring-giver. Upon the completion of his magnificent mead hall, he “did not forget his promise: at the feast he gave out rings, treasure” to those men who had helped him build his hall. Likewise, when Beowulf comes to protect King Hrothgar and his village from Grendel, King Hrothgar promises to “recompense [Beowulf] with rich treasure” as soon as he returns from his battle with Grendel. I enjoy my product very much. The art and craftsmanship is beautiful. 5 star rating due to easy pay methods and fast delivery. 4-6 weeks and mine was received in 4. Well done. Absolutely gorgeous bracelet with amazing craftsmanship. I got mine in bronze and get alot of compliments.